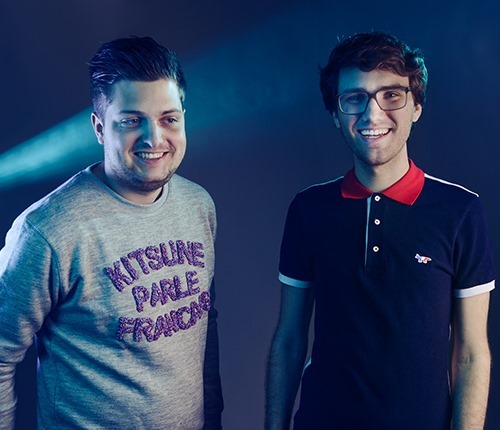 Tempering their sound somewhat, French Electro-House duo BeatauCue are back in the game with a brand new forthcoming EP on Kitsuné Music. The Kyllan EP drops at the end of the month but before that BeatauCue are giving away this surprisingly Funky slice of pounding, warping Electro madness. Evola. Whist calling to mind the blog fuelled Electro-House heyday of the late 2000s, Evola also folds a little Nu-Disco into the mix. With a deep ,warping bass growling it’s way throughout the track, Evola plays with Disco samples and starlight synths which somehow manage to find their way though the bass heavy groove. Peak time madness ensues.